Unfortunately, crime has become a norm for the cryptocurrency market. 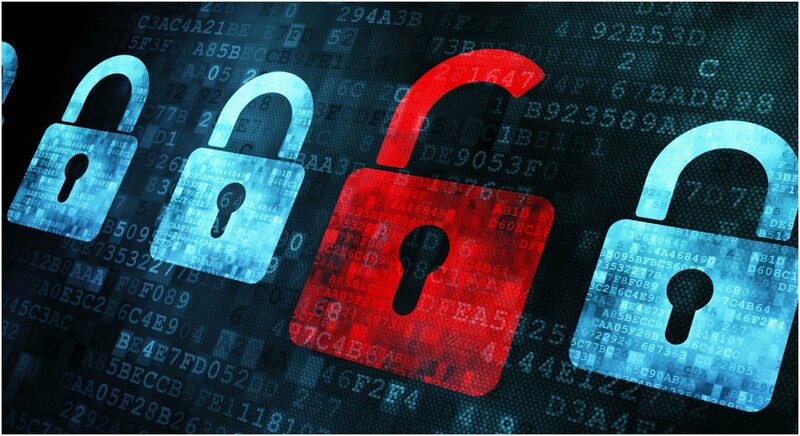 In particular, theft remains a huge issue for the market and millions have been stolen or lost as a result of hacking. South Korea has taken quite the hit over the past few months, but the country and others like Japan are taking the initiative to control unnecessary hacking in the market. Despite efforts to improve security in cryptocurrency, there are still several companies that are vulnerable to theft with Israel's Bancor and MyEtherWallet serving as the latest to lose money to hacking. Last year, the Israel-based crypto company Bancor raised over $150 million through an ICO in just a few hours. The company has been making its mark on the cryptocurrency market since, with one of the most successful ICOs in history. Bancor advocates very strongly about being a decentralized exchange service and offering a wallet with a built-in exchange service. TechCrunch also reported that MyEtherWallet suffered a serious attack earlier today after a widely-used VPN service was hacked. "Hola," a free VPN service that claims to serve almost 50 million users was compromised for 5 hours in an attempt to steal crypto. 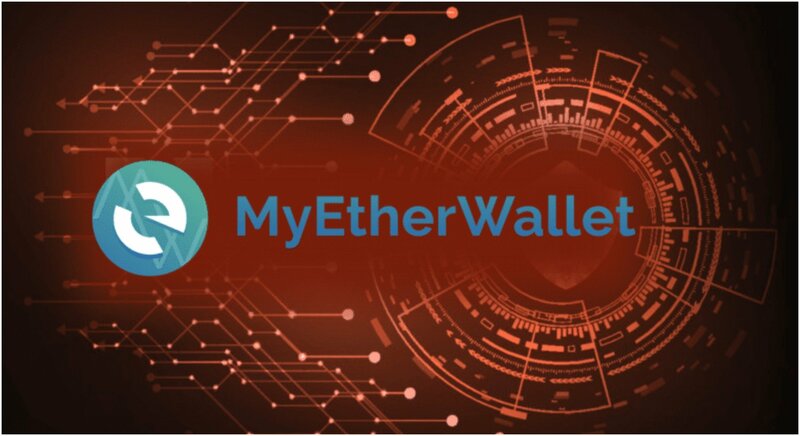 As a result of the hack, users of MyEtherWallet were left vulnerable. It's been said that regular users of the service weren't impacted because the actual service wasn't compromised, but the company is recommending that anyone who used the website in the last 24 hours should transfer their tokens to a new wallet immediately. The company also made it clear that safety and security are their top priorities. Because they don't keep the personal information of their users on file it's extremely unlikely for hackers to access that information and everything should return to normal quickly.